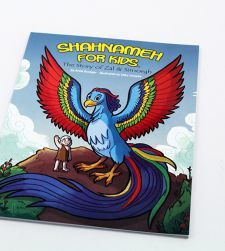 Inspired by Ferdowsi's Epic Poem,The Shahnameh, this English-language children's book re-tells the classic tales of the mighty Rostam. 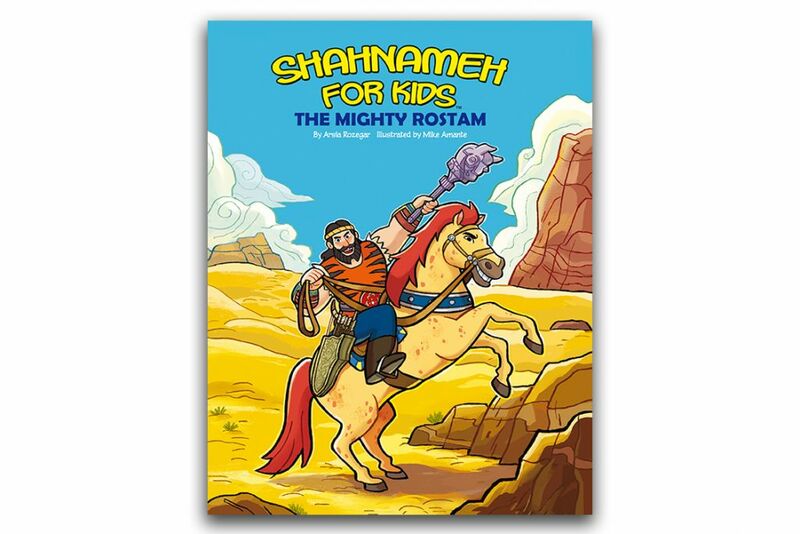 Join Rostam and his loyal horse Rakhsh, on their exciting journey to rescue the Shah. By Arsia Rozegar. Illustrated by Mike Amante. If books are damaged I accept returns. Books shipped via USPS after orders are received.